As you gear up for Halloween, remember that child sexual abuse is usually committed by someone the child knows and trusts – not by a stranger. 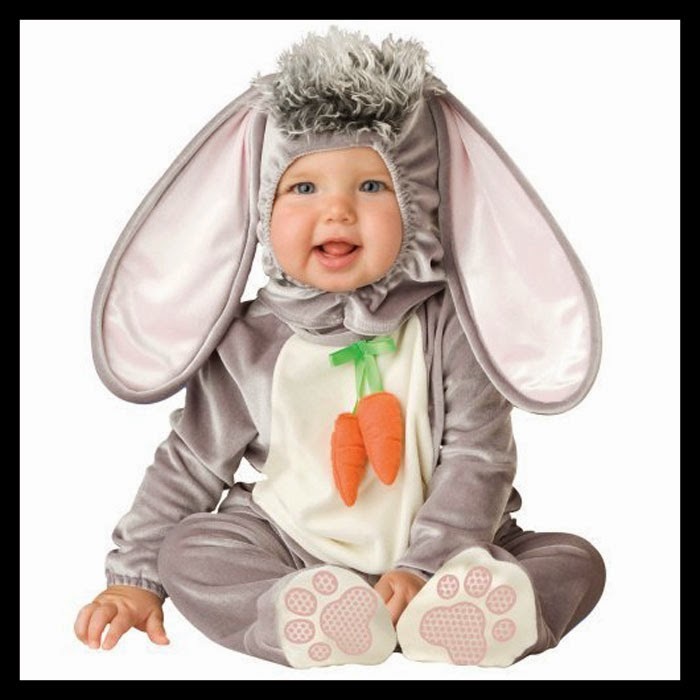 Thus Halloween is yet another opportunity to invite other parents and caregivers onto your prevention team and a good time to reinforce your child’s body-safety rules. For older kids, find out exactly with whom they are going out trick-or-treating and stay in close communication via text or voice, with an agreed upon arrival time back home. If your child is going to a Halloween party, find out who is supervising, and discuss your child’s body-safety rules with those adults. 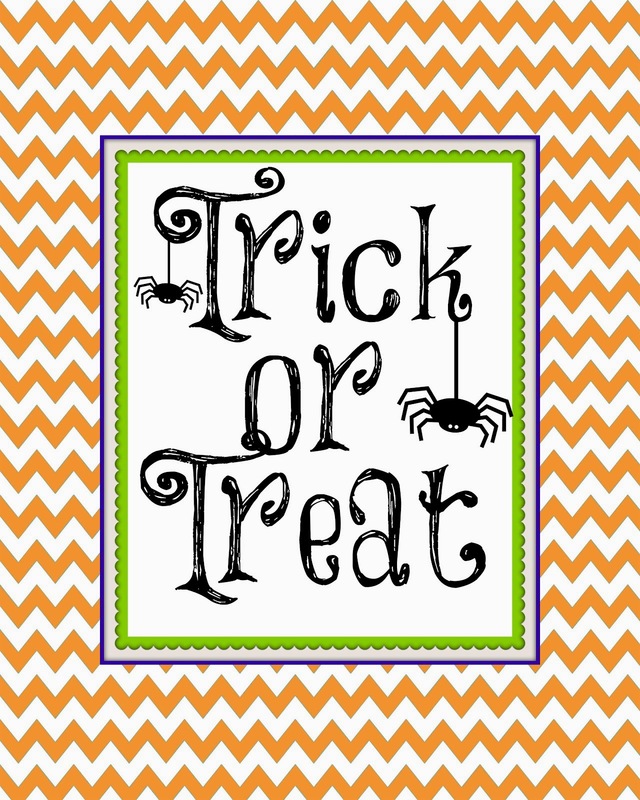 Accompany younger children and children of mixed ages on the trick-or-treat route. Walk younger children to the door. Review your child’s body-safety rules. Remind children that you are available to come pick up them up and that you will never be mad if your child breaks a body-safety rule. Have a fun safe Halloween!